Then sometimes I hate Pinterest. Who has time to make all this stuff? And the money? And the talent, and creativity! Sometimes it makes me feel... inadequate. Like a slacker. Mostly I love it. I have been making much lately. You know that whole life in the way thing. 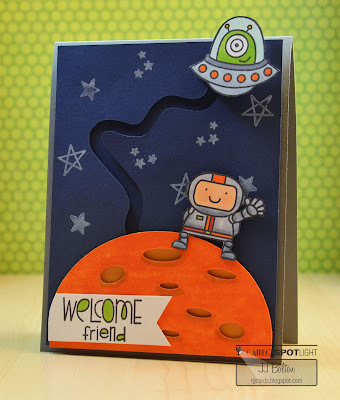 So today, I thought I would share a couple of this weeks pins that I am inspired to try! 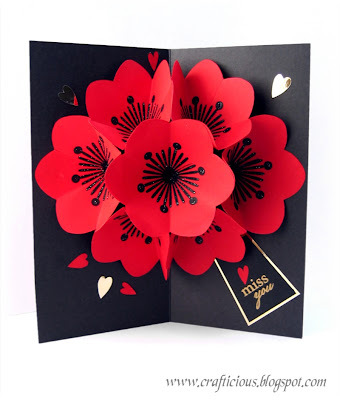 This beautiful pop up card looks lovely and like lots of fun to make. This tutorial at Crafticious will hopefully get me through! 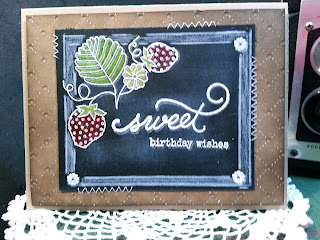 Thanks for the shout out for my blog and the tutorial on creating Chalkboard Art with Stamps! Very kind!